This action-packed series brought sci-fi legend Gerry Anderson's '60s Supermarionation classic zooming into the 21st century, this time using the motion-capture CGI technique Hypermarionation! 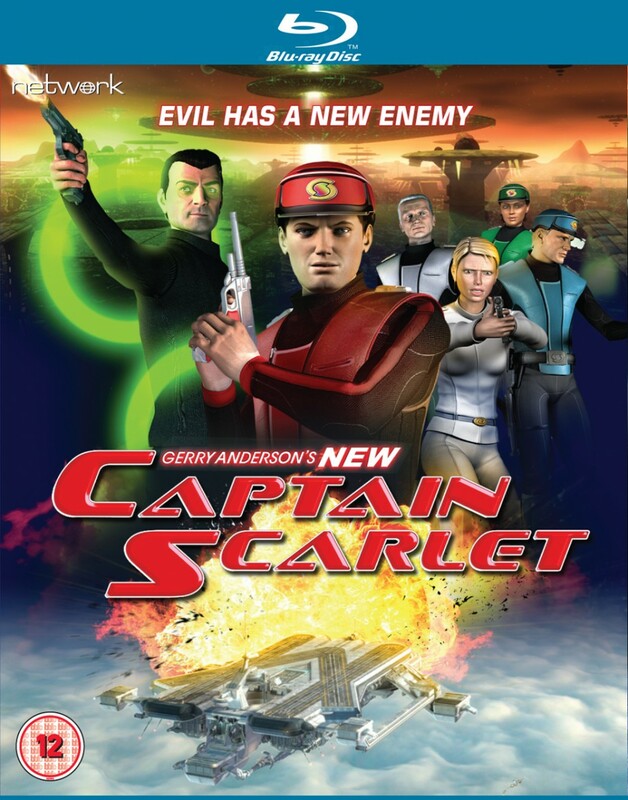 New Captain Scarlet's high production values, intelligent storylines and sophisticated characterisations thrilled Anderson devotees and introduced a new generation to Spectrum's indestructible agent and his fight against the terrifying menace of the Mysterons! This massively popular series is available here for the first time in High Definition!